ICICI bank managing director Chanda Kochhar has been booked for fraud along with five other bank employees. The police have confirmed that they have registered a case against them. The complaint pertains to fraud of Rs 17.3 lakh. The bank officials have been accused of unfair practices and cheating a person who had taken loan from the private bank. A businessman, Deepak Batra, who runs a private company in Ghaziabad, had complained that he had paid the loan installments but was illegally charged an additional amount of Rs 17.3 lakh in the name of 'pre-payment'. While seeking loan, the bank officials had said that there were no hidden charges, but it turned out that the bank had charged the complainant, excessively. After his loan was cleared, he paid installments for two years. Later, the complainant transferred loan to another bank. 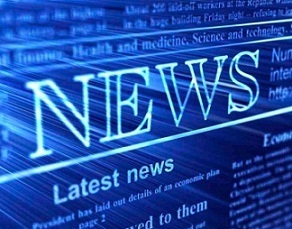 Initially, he had approached the police but no case was registered. Then Batra filed complaint in the court and on the directions of court, police had to register the case. Apart from Kochhar, the bank officials booked include Sudhanshu Sharma, Siddharth Srivastava, Diwakar Chaubey, Shubhanshu and Prachi. On the court orders, the police registered a case against Kochhar and five others. 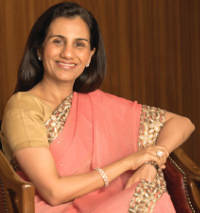 Kochhar is also the chief executive officer (CEO) of the bank. All these six persons charged in the case, have been booked for fraud. The police have begun investigation in this case.